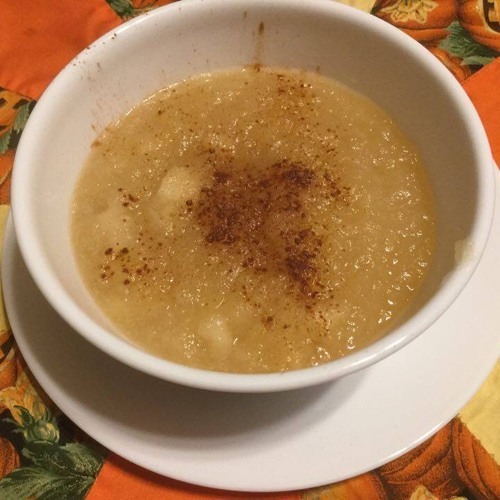 Mary Mac presents the absolute easiest recipes ever: homemade applesauce and apple butter! Basically all you need is apples, and it's a lovely treat to have over the cold winter months. Be sure to check us out online on Facebook and Instagram (@marymacbakehouse), Twitter (@marymacmixes), and on our website, www.marymacpodcast.com! You can also see us in person at Standing Chimney every Saturday in November! And check out our online store www.marymacpodcast.com/store, the whole month of November there is free shipping for everything!